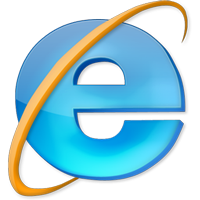 Most people use Internet Explorer as default browser, but when installed, sometimes its settings may be different. So by spending a few minutes, you can give a good look to explorer and make it user friendly. See the tips.